Another party with a photobooth! 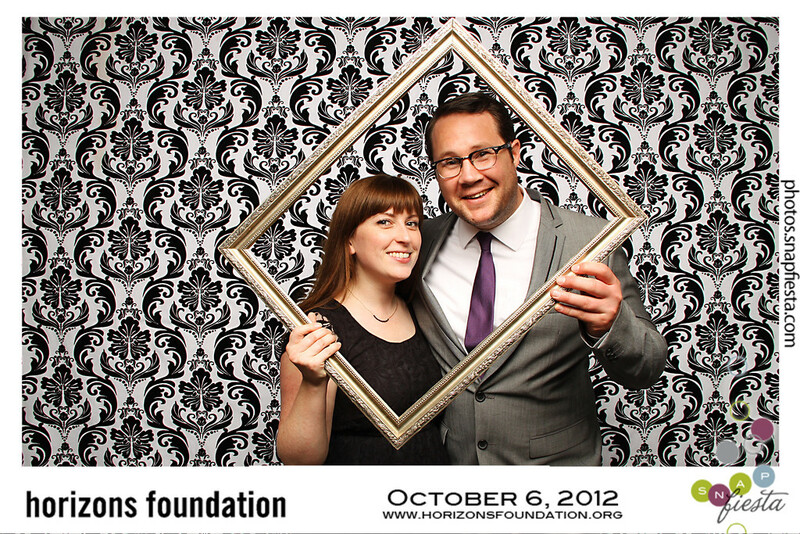 We were invited by a friend to volunteer at an event over the weekend, and had a great time. 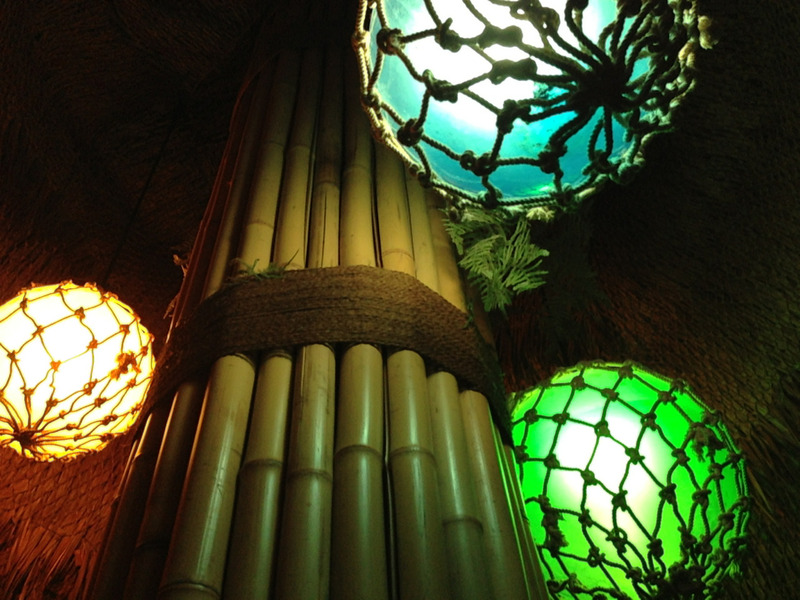 The after party was at the Tonga Room which is an awesome tiki bar with a floating island band and it rains inside. What more could you ask for? Oh yeah, an open bar!